I have a background in programming, architectural electrical design and CAD/drafting design. 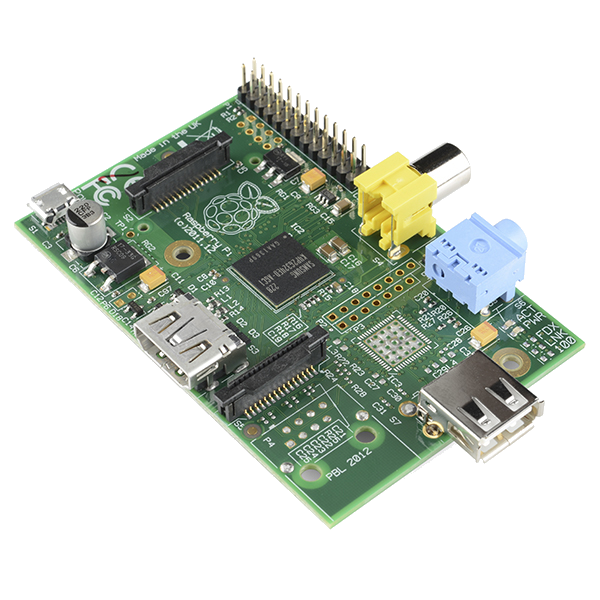 The Raspberry Pi Foundation was founded in May 2009 in the UK. The Foundation is supported by the University of Cambridge Computer Laboratory and Broadcom. Its aim is to "promote the study of computer science and related topics, especially at school level, and to put the fun back into learning computing." The Raspberry Pi is a series of credit card-sized single-board computers developed to promote the teaching of basic computer science in schools and developing countries. In February 2016, the Raspberry Pi Foundation announced that they had sold eight million devices, making it the best-selling UK personal computer. 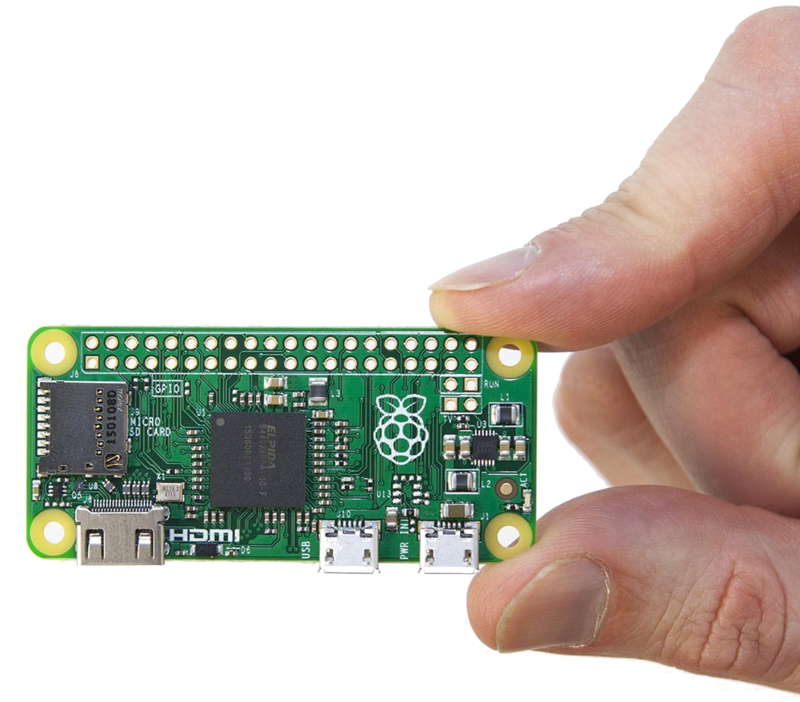 The Raspberry Pi Model B sold over 2 Million units within 2 years of mass production. Half to one third the size of a Model B. The only computer to ever be attached and sold inside a magazine. All connections are in the respective micro formats. Note that the Zero doesn't not have WIFI or Bluetooth. 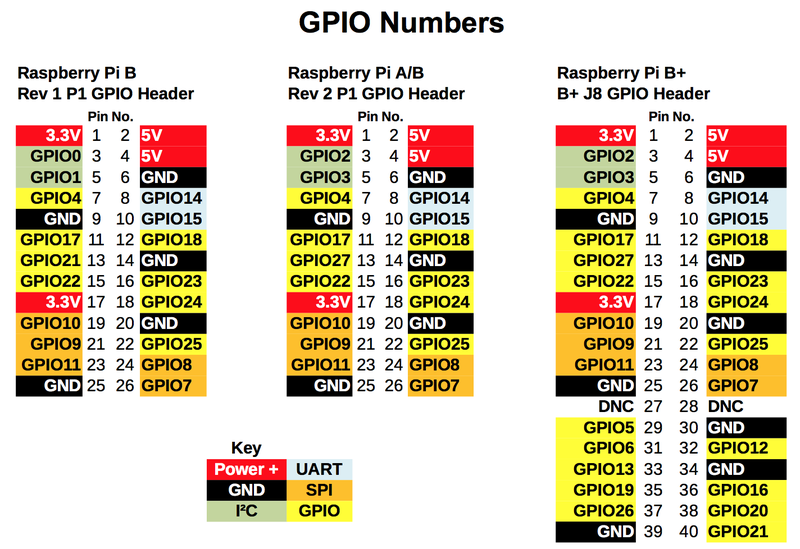 When programming the GPIO pins there are two different ways to refer to them: GPIO numbering and physical numbering. GPIO numbering is GPIO pins as the computer sees them. The numbers don't make any sense to humans, they jump about all over the place, so there is no easy way to remember them. You will need a printed reference or a reference board that fits over the pins. Physical numbering refers to the pins is by simply counting across and down from pin 1 at the top left (nearest to the SD card). Generally we recommend using the GPIO numbering (MCD), not board pin numbering. GPIO are either analog or digital. 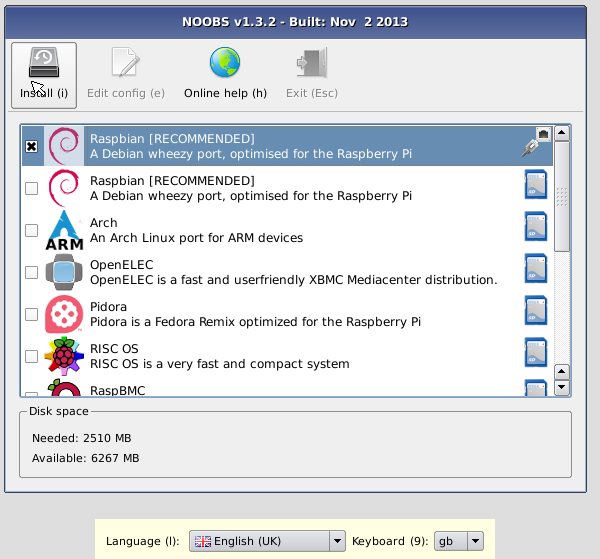 The install manager is called NOOBS which includes numerous OSs. OpenELEC - Linux based Just Enough Operating System (JeOS) built from scratch as a platform to turn your computer into a Kodi media center. RetroPie - Turn your Raspberry Pi into a retro-gaming machine. Set the language and keyboard appropriately. 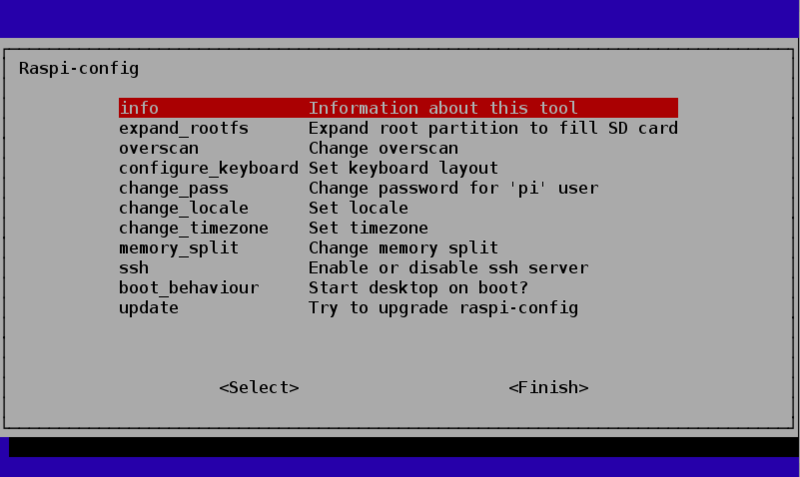 Configure keyboard, language, services including ssh and peripherals including audio and camera support. You may have to fix the language, keyboard and location/time zone settings in multiple places. If you haven't noticed the entire presentation has been given using a Raspberry Pi. Now we will demonstrate a Python GPIO application. using a relay, reed switch, button & LED. I have been working on a garage door controller and monitor recently. Mine will have a web interface and notifications if the door is left open after certain times periods via Home Assistant (homeassistant.io). In this demo, we will simulate the garage door controller/monitor. By pushing the button switch which will activate the relay, opening the garage door and then when the reed switch opens and closes it will control the led notification. Developed and tested entirely on this Raspberry Pi 3 using the IDLE editor. Note: the latest edition of MagPi introduces a new library (GPIO Zero) that would reduce this code significantly. "A friendly Python API for physical computing". 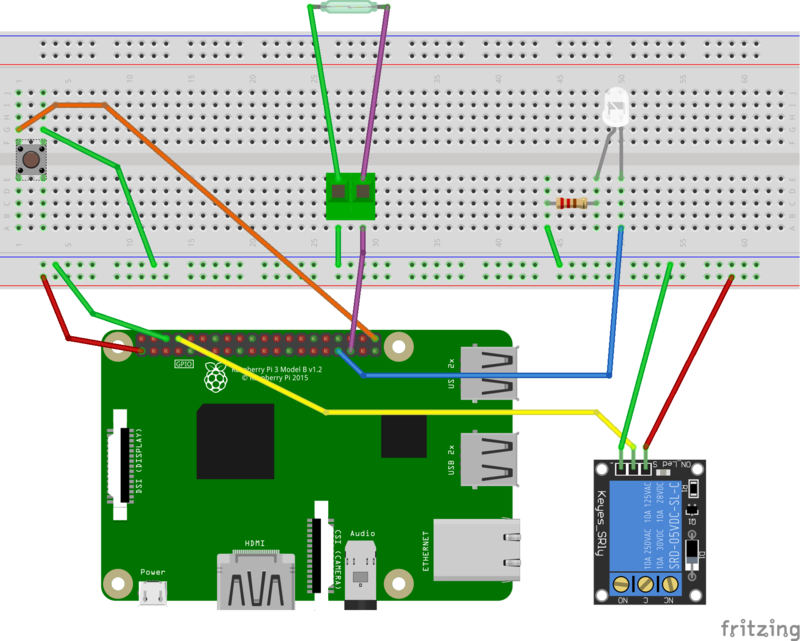 It makes writing applications that interact with the GPIO interface easier. pi-top is a DIY laptop you build yourself. ... too many to count! Kelly my co-worker, programmer, artist, and follow Builder... recently he has been interested in getting a 7" touch screen for his RPi and I had to pick up parts for my demo tonight so he tagged along to MicroCenter... He saw the touch screens and bought one with a case... he thought this would make a cool media center for the kids... he's right it would. But when he got home and connected he put the sd card in and it already had RetroPi on it from a past experiment and he got inspired. He tested an XBox 360 controller he had with a USB adapter and "removed" a bluetooth keyboard from an old iPad case and connected it to the RPi. 95+ members on Meetup with varying degrees of experience.